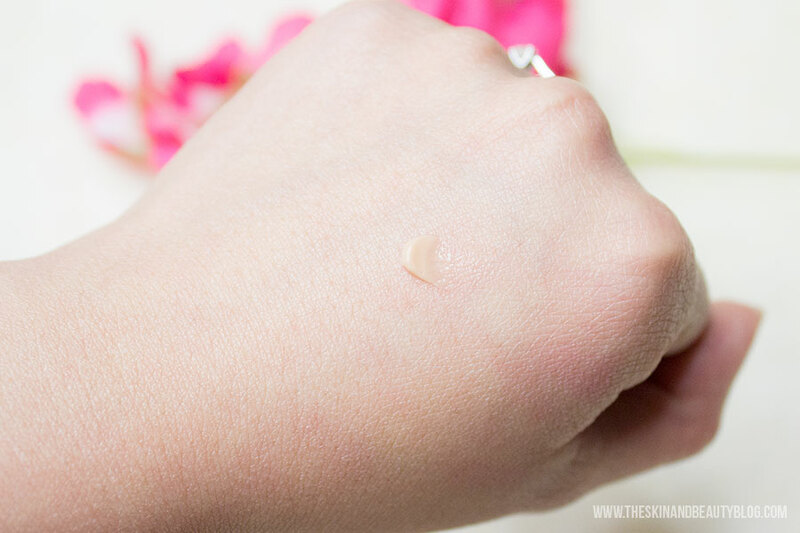 Benefit The Porefessional is a flesh-toned silicone-based primer that applies clear and feels really silky and slippery on the skin. It comes in a practical tube with a twist off cap that makes for easy transport and less makeup-bag-spillage. 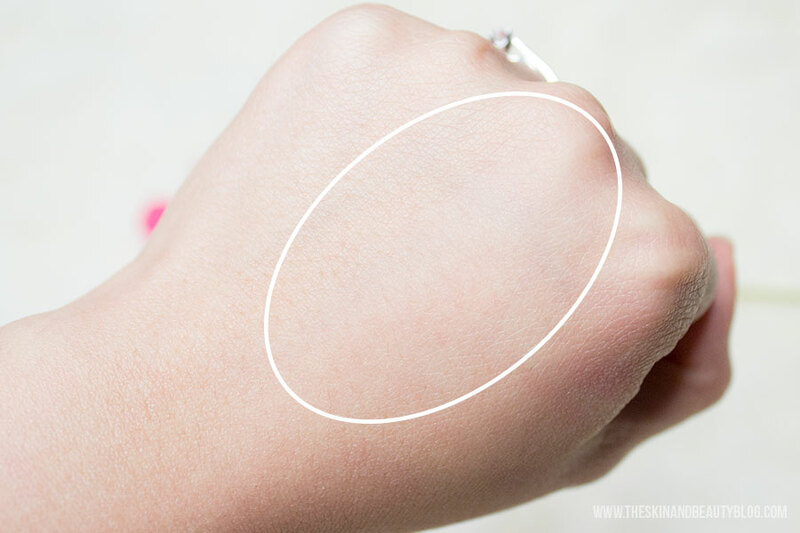 Benefit The Porefessional Face Primer blended out - can you see a faint diagonal band within the ellipse with skin that looks slightly blurred out? I find that when I wear this, my skin photographs very well. It makes skin appear softer and air-brushed, and it feels like velvet. 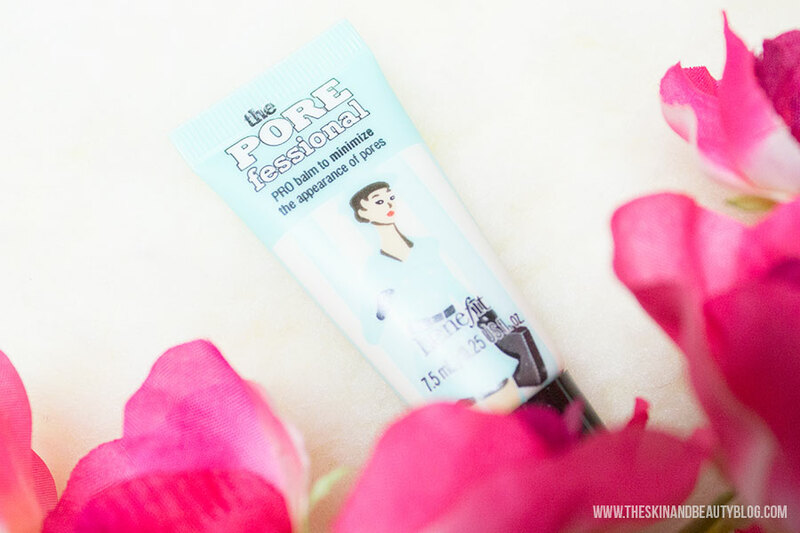 As the Porefessional, it hides pores very well and people with larger pores will probably benefit from this one too. Staying power is average and may not last long on people with oily skin. Although it hides pores well, it can also clog them so the acne-prone, beware, use this sparingly or save for special occasions. Benefit The Porefessional (£24.50) is available from your local Benefit shop. Definitely! I just read your post on Le Blanc, would you recommend that as an everyday primer or just for special occasions? Hey livia! I think for everyday if you don't need much color correction or pore filling.. just a bit of glow and prolong your makeup.. this is an excellent choice! But its pricey and I am sure there must be other primers which do that for much less :-) Try Clinique? I have tried this stuff and works best with my oily skin.